Enjoy your private bike tour commented by lovely guides. Smart and friendly they will lead you all across Paris. Get access to their knowledge throughout many emblematic spots in the city. The thing is they truly love their city and will be delighted to share all its secrets with you. 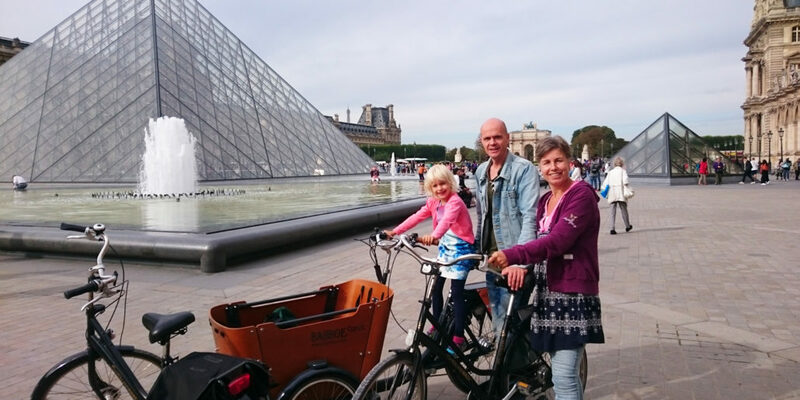 Let an English tour guide take you on a trip and while biking you will discover Paris in a completely different way. With this tour you can choose between the Highlights and the Secrets Tour, or a mixture of both. Do you have a special request? Of course you can discuss this with the tour guide. The tour will take 3 hours and in between there is a break. Everyone is free to bring or buy their own food and drinks.After the tour there is a possibility to rent a bike to further explore the city on your own (for this you will need a credit card). You are THE BOSS, you choose between many nice places we will propose to you. 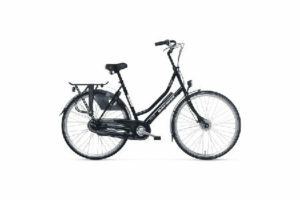 This electric Dutch bike is easy to handle and really comfortable. It will let you explore the town without any effort. 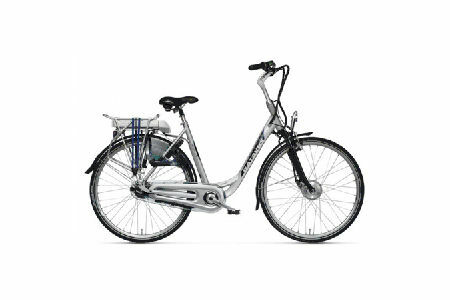 Indeed, the electric assistance discreetly installed in the front of the bike will help you travel through kilometers. As our classic bikes, our electric bikes are well equiped : Anti-puncture tyres, braking assured even on wet surfaces, 7 speeds, integral chain guard and lock. Attention : Services are provided by independent service provider and are not under the control of Paris Webservices. When you arrive, please enter the parking and go down to level -2. You will see the “Holland Bike” ’ counter.